What is Dry Ice Blasting? » Snow White Services, Inc.
Dry ice blasting (also known as CO2 blasting and dry ice cleaning) is a unique industrial cleaning method that uses specialized equipment to mix dry ice (solid carbon dioxide) pellets with compressed air. The compressed air accelerates the dry ice pellets through a blast hose. The pellets exit a blast nozzle near supersonic speeds and impact the surface. Upon impact, the dry ice converts to a gas (sublimation) and the rapid gas expansion of CO2 facilitates the removal of the surface contamination. Thermal-Kinetic Effect (gas expansion of sublimed dry ice). Dry ice is softer and less dense than common blast media. During the dry ice cleaning process, the blast equipment accelerates the pellets close to supersonic speeds. Upon impact, the pellets sublime almost instantaneously and transfer a small amount of energy to the residue or surface. This phenomenon reduces abrasion to the substrate. As the pellets impact the surface and sublime, heat is absorbed from the surface residue. The rapid heat transfer from the top layer of the residue creates temperature gradients within the micro layers of the residue. As a result, micro cracks and fractures form within the residue due to high shear stress. This effect reduces the adhesion of the residue to the surface. Upon sublimation, the carbon dioxide gas expands to a volume nearly 800 times the volume of the original pellet. The rapid gas expansion helps lift and remove the residue from the substrate. Dry ice blasting is non-abrasive, non-flammable, non-conductive, and environmentally friendly. 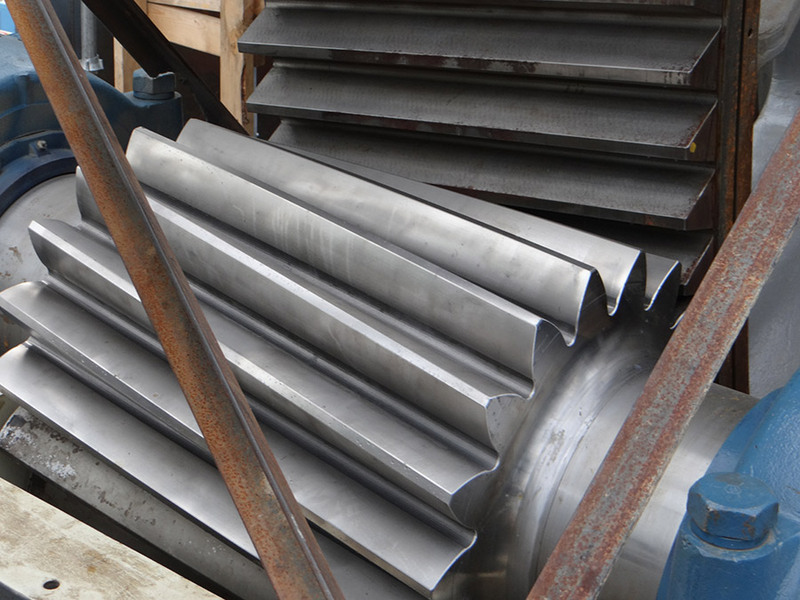 The process does not introduce secondary contaminants and allows cleaning in place which reduces down time. 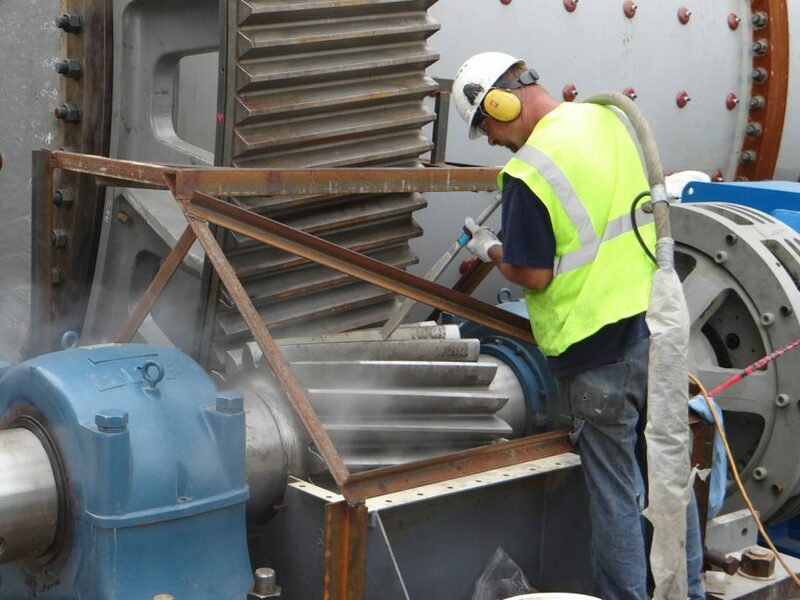 The EPA, FDA and USDA approves dry ice blasting for industry applications.